Looking to host an event, fundraiser, or business meeting but don’t have audio/visual capabilities? 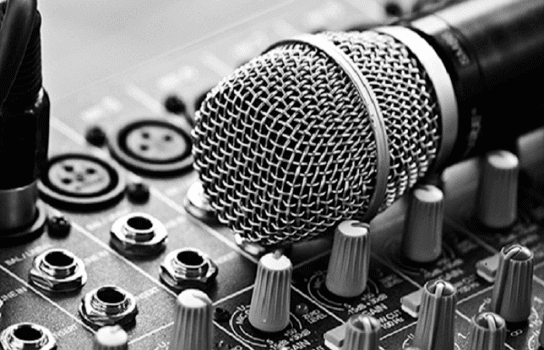 Look no further as we can assist you with our in-house audio/visual system. 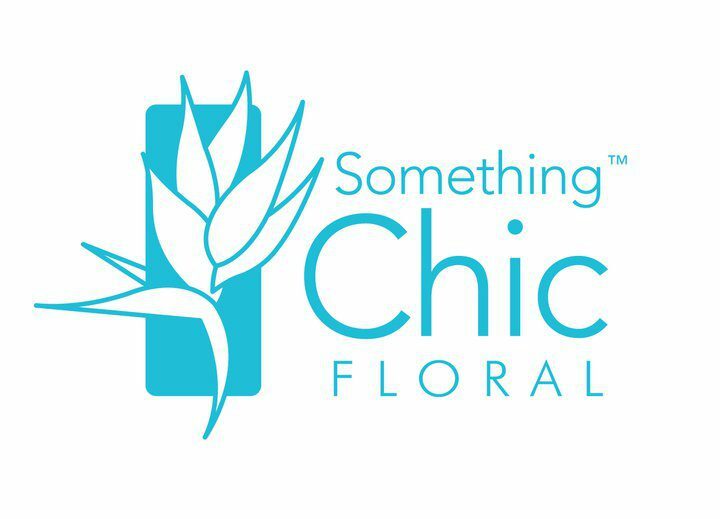 Friday Vendor: Something Chic Floral. The creative and talented staff at Something Chic will make sure your event is something that will be admired and cherished for years to come. Looking for a party favor for your guests? 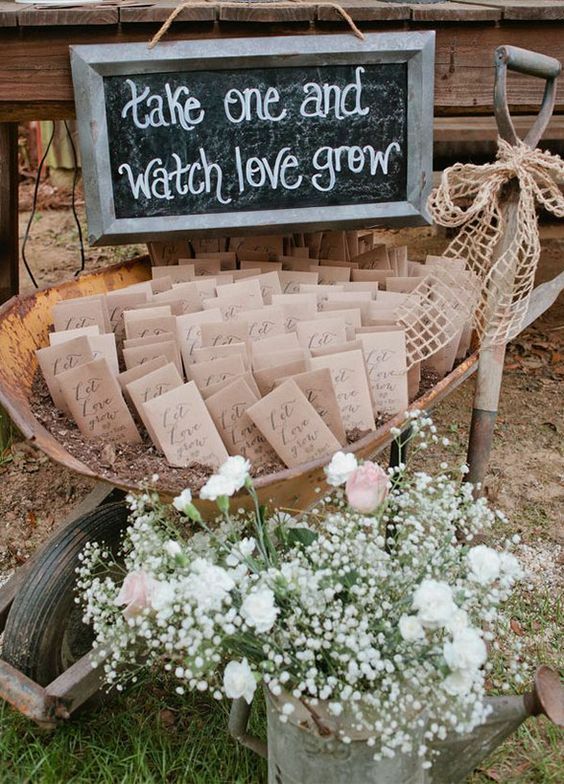 How about some flower seeds to watch love grow. We are looking to make a drink specifically unique to Country Lane Lodge! 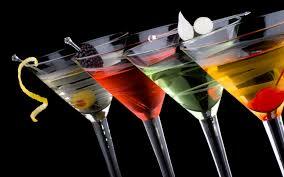 Please help us come up with this drink! Leave recipe or drink ideas below. Looking for something to do tonight? 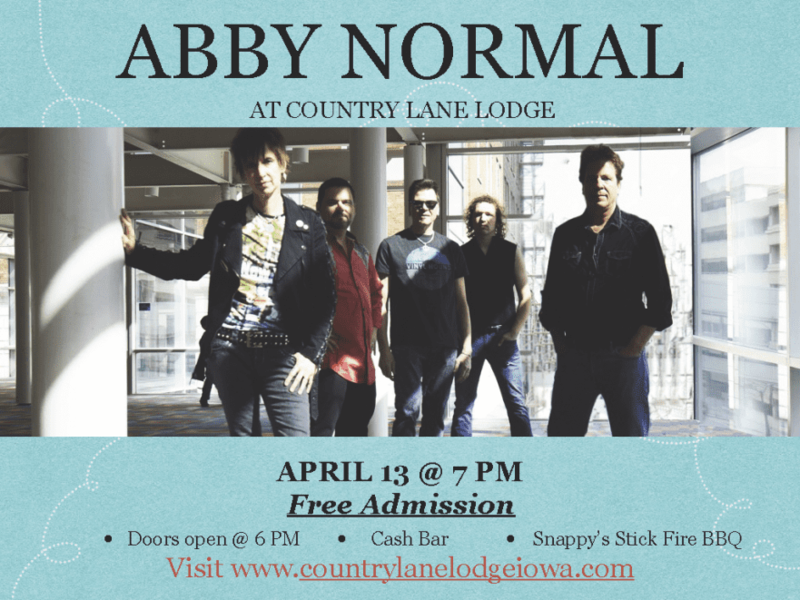 Come enjoy Abby Normal for free and enjoy some Snappy Stick Fire BBQ. Friday’s Vendors: Blooming Designs. 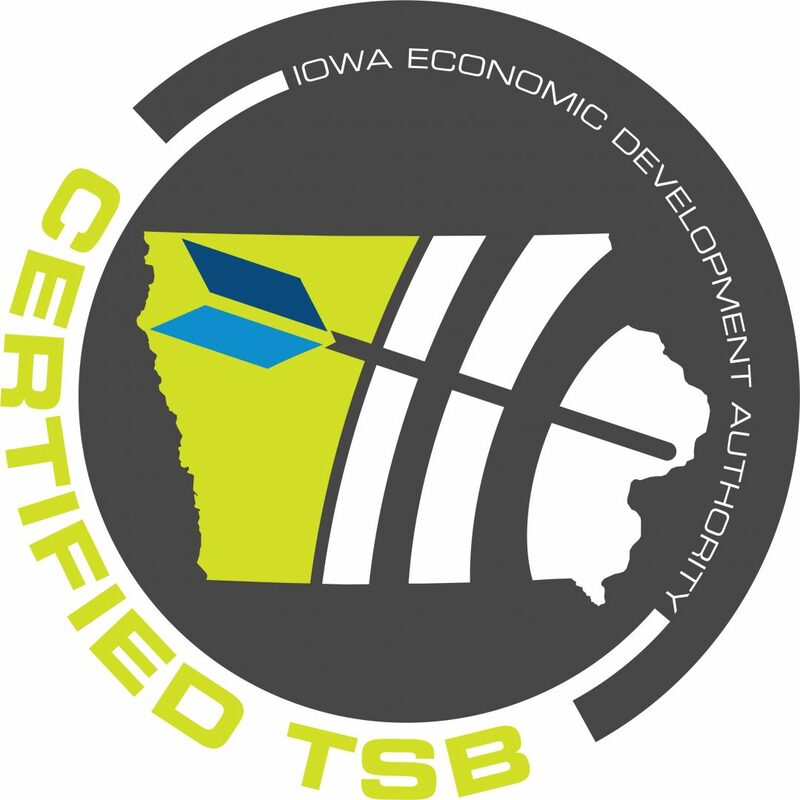 What sets Blooming Designs apart is their ability to make something look like a million on any budget. They specialize in organic and modern country garden styles. 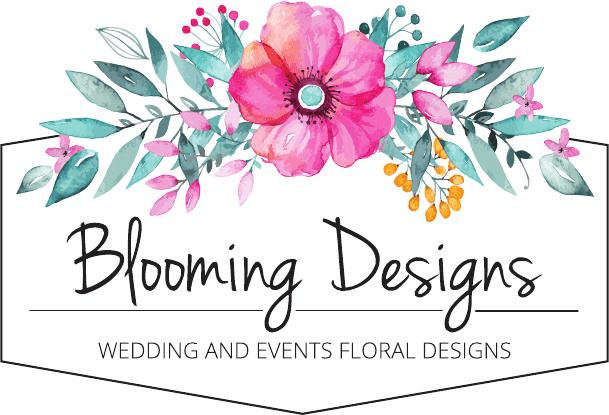 Contact them at https://bloomingdesigns-stacy.com/. 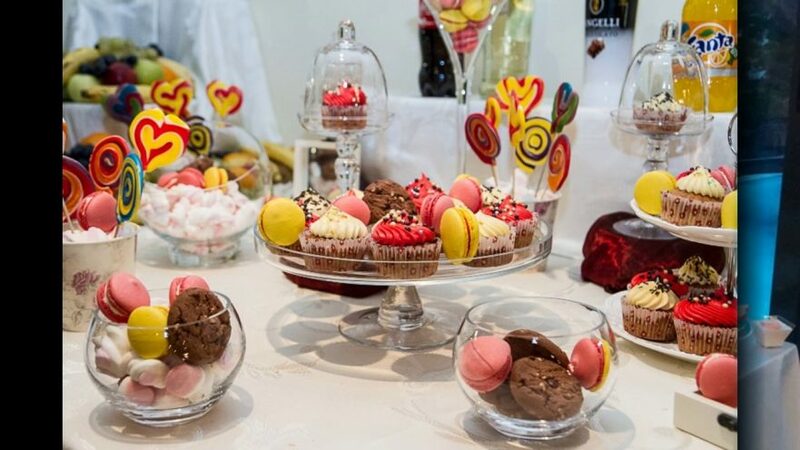 Desserts can add a lot of color to any event. 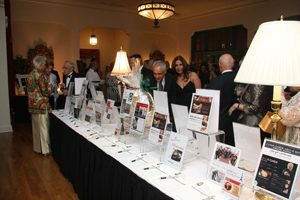 Silent Auction items can help get your guests up, moving and mingling during your event. 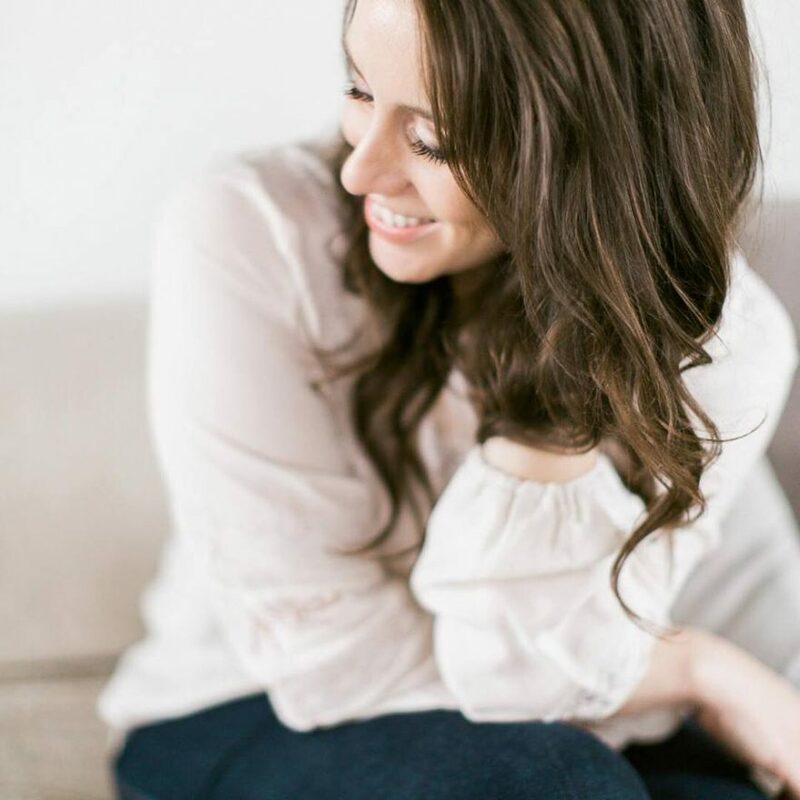 Friday’s Vendors: Brooke Pavel Photography: One of the reasons why Brooke loves what she does is because she wants your friends, your family, and your future kids to look back at your pictures and be able to see the story and emotion of your first day as husband and wife. Need a place to disconnect and recharge your employee’s batteries? 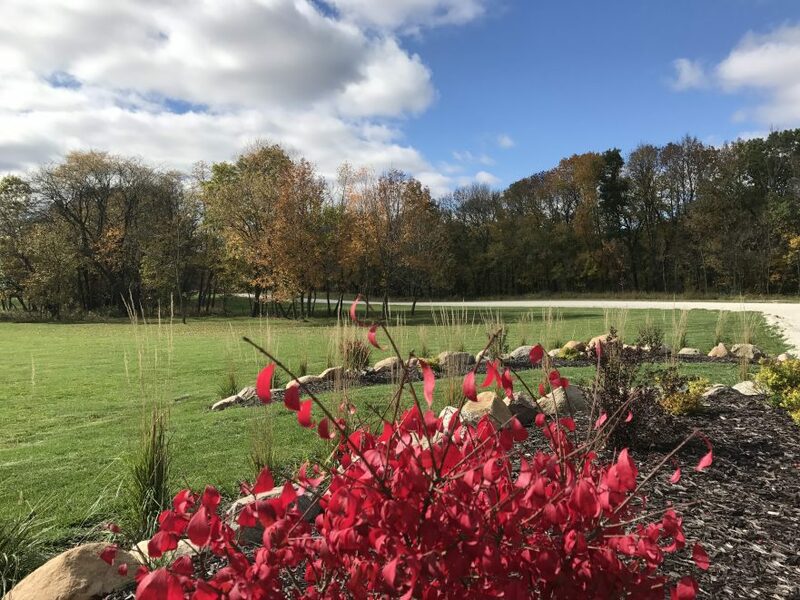 Host a business outing, meeting, or team building at County Lane Lodge.